There are many ways to get young children excited about learning the alphabet. 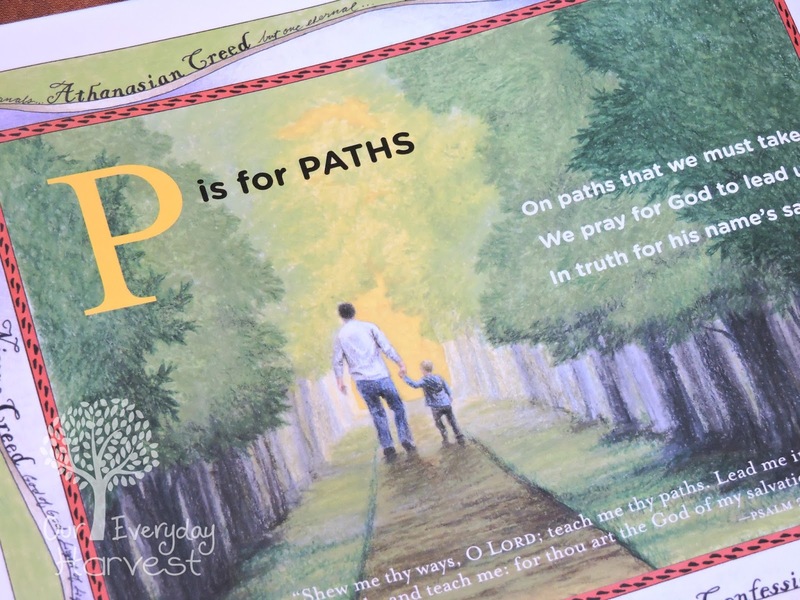 Now, what if you could find a resource that teaches kids letter recognition and new vocabulary words, all while offering an age-appropriate introduction to the word of God? 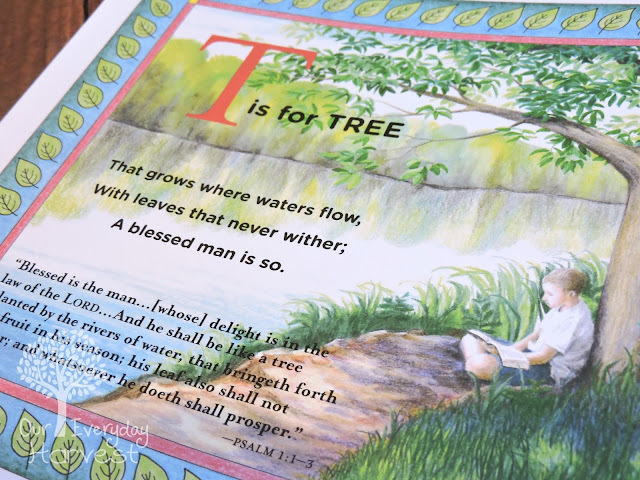 T is for Tree: A Bible ABC from Reformed Free Publishing Association is the latest book that we've been reading, and it does all of the above, sharing Biblical truths with children using one letter at a time. 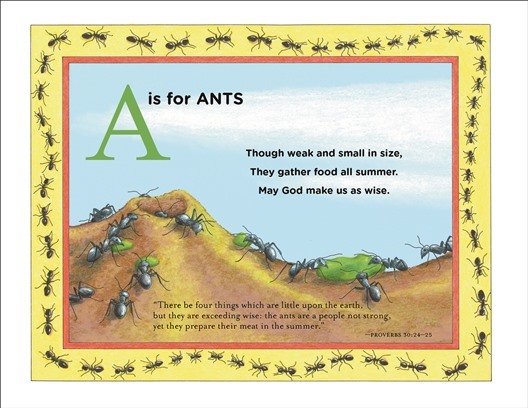 Page after page, starting from the letter A all the way through to the letter Z, children will be introduced to the alphabet in a new way. 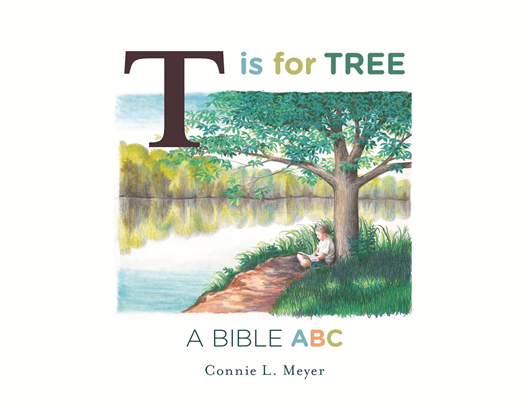 Author and illustrator, Connie L. Meyer, offers a collection of simple rhyming prose, coupled with special passages from the Bible to introduce each letter of the alphabet. As we read this, my child can correlate a letter to a specific word and how it connects to Bible scripture, all while taking in God's love and promises to His children. 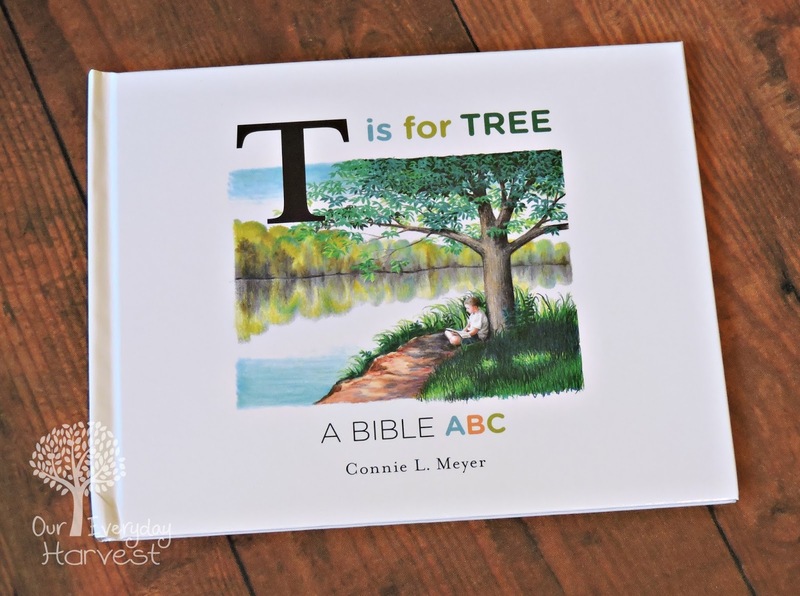 This is a high-quality, full color picture book presented with a hard exterior cover and durable semi-gloss pages on the inside. I love how the book makes use of almost the enter surface of every page, filling each one up with beautiful illustrations and imagery in a vast selection of vibrant colors. The pages offer exquisite artwork that weaves into the narrative. I especially appreciate the attention to detail and little inclusions such as matching borders that unite with each page image. My one small wish for this book would be to have an alternate word for the letter X. As a mother to a preschooler, I've seen it plenty of times in the past, so I wasn't really surprised. Let's face it, X is an extremely tricky letter to use, especially when you are trying to match it with Biblical content. The options are far and few between. 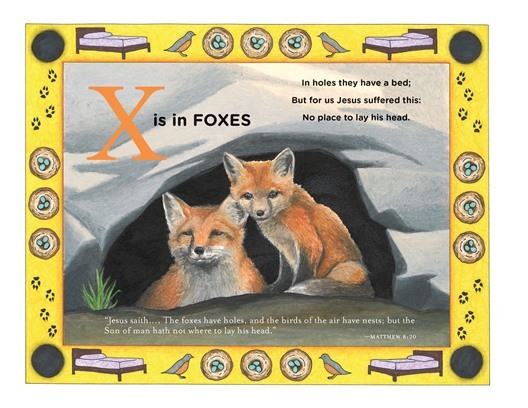 For this book, the word "Foxes" is used, which may be confusing for children who are just learning to connect words with the letters that they begin with. My son has been familiar with his letters for many years, now, so he wasn't really confused, but he did question why X was shown for the word "foxes," knowing that the word starts with the letter F. Luckily, the author did mention that the letter X is "in" foxes, rather than "for" foxes. I think this was an acceptable way to make sense of the use of the word. She also incorporated a powerful verse from Matthew 8:20 that mentions foxes. Son of man hath not where to lay his head." 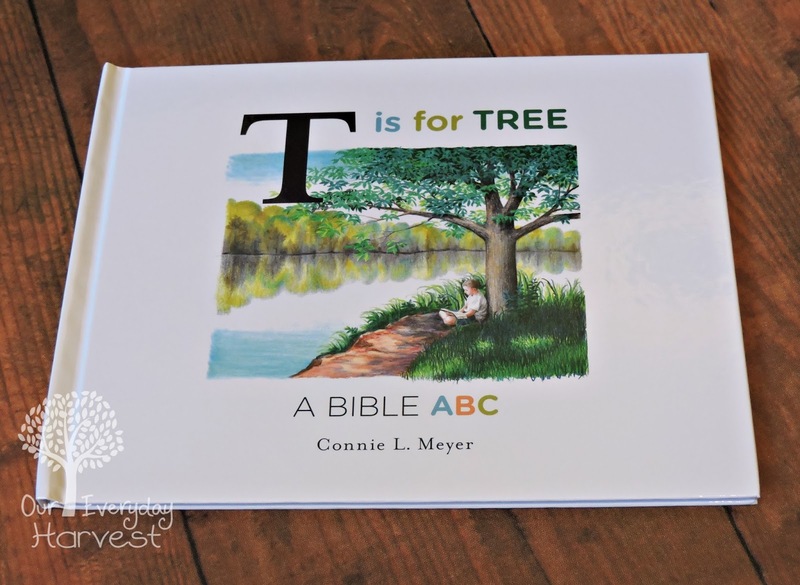 T is for Tree: A Bible ABC is technically recommended for children ages three through six, but I personally feel it would be a fantastic book to share with children of all ages. My son just loves this book and as an adult, I also enjoy it quite a bit! 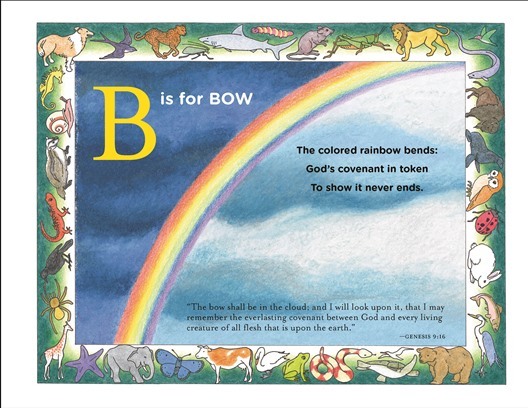 Even if your children already know their alphabet, there's nothing like reading something that offers a pleasant reminder of God's love and grace. It's difficult to pinpoint our favorite feature of this book. 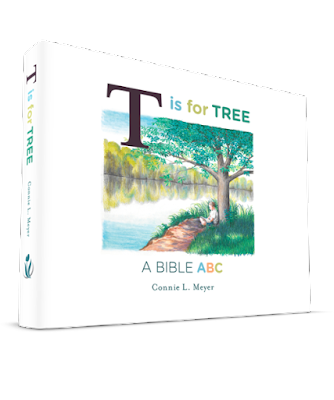 In one aspect, the inclusion of Biblical truths and scripture displayed on each page, make this the perfect introduction to Bible ABCs for little ones. With that being said, the artwork displayed throughout is quite unique, and lovely to say the least. We enjoy spending an extended amount of time on each page, just admiring the imagery as we study God's word. We own a lot of Christian picture books, but T is for Tree: A Bible ABC is quite unique in the way that it's presented. This book would make a precious addition to every child's library. Sunday school classes would greatly benefit from having such a beautiful resource. It would also make a fantastic gift for little ones or even new mothers with a baby on the way. My son and I enjoy snuggling up on the couch to read this almost each and every day. 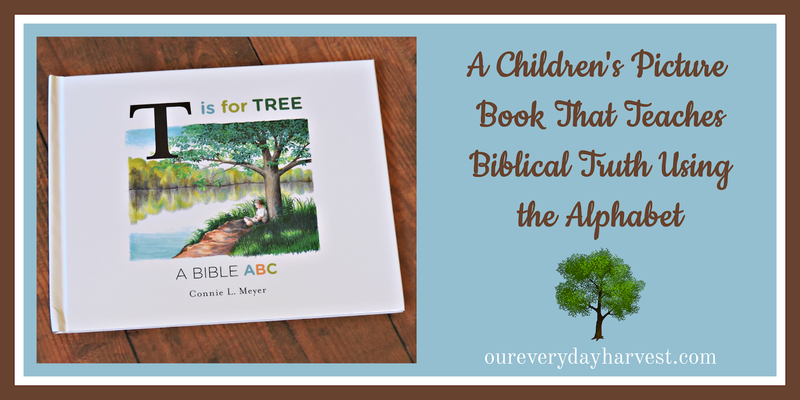 Not only do we get to catch up on some quality reading time together, but the content included in this lovely picture book provides a wonderful opportunity to soak up Biblical truths and the word of God.